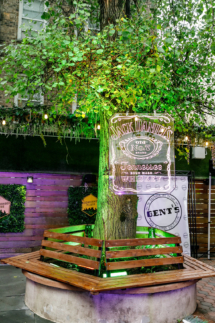 Jack Daniel’s Tennessee Honey Neighborhood Flavor event took place in Washington Heights, New York on Tuesday, May 22 at Inwood Bar & Grill. 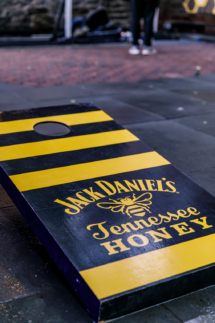 Jack Daniel’s Tennessee Honey once again honored seven dynamic individuals whose influence uplifts the Hispanic community in the areas of music, art, culture, community, business, and taste. 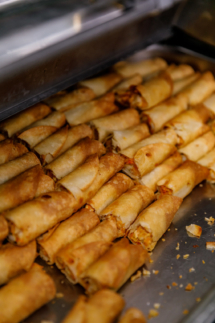 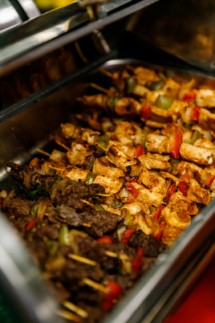 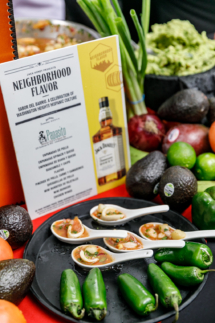 Flavor seekers and makers swayed to musical performances by legendary Washington Heights producer and recording artist, Lenny Santos, who co-founded the legendary group AVENTURA, and his new band, DNA Latin Group. 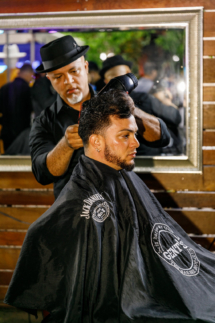 Mozart La Para, the leader of the urban music movement in the Dominican Republic, also lit up the Neighborhood Flavor stage. 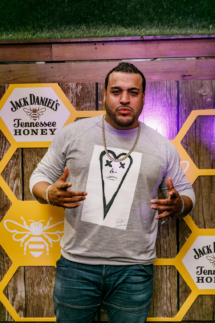 The rising star had the opportunity share a celebratory toast with fans when he was surprised with a plaque from YouTube for reaching over 1 million subscribers on his video channel, becoming in the first Dominican Urban artist in receiving this honor. 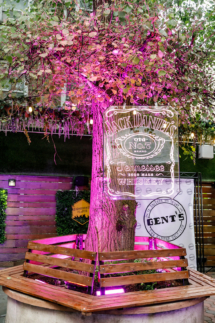 The collective of hometown honorees included Film Director and Actor, Manny Perez and Assistant Chief, NYPD Inspector Fausto Pichardo, Fashion industry disrupter, Albania Rosario, Small Business impresario, Jose Salcedo and the event co-host, Brenda Raquel. 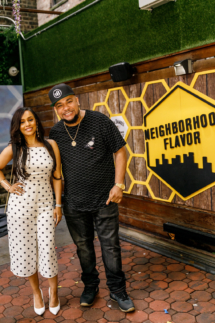 Her Co-Host, Tommy Pena presented her with an award as DJ J Star of Power 105.1 F.M. 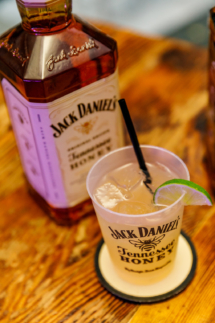 spun. 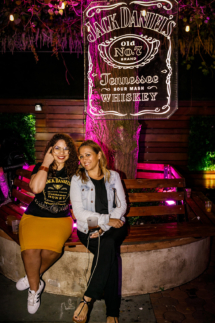 Proving that Uptown Manhattan’s Hispanic community is breeding ground of culture shifters, business innovators and stories to be told, the stars of the forthcoming Hollywood feature film about gentrification in El Barrio, “SHINE”, were on-site to unveil the official trailer. 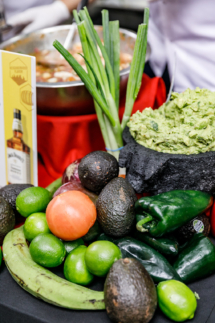 Actress, Jadi Collado, and actor, Antonio Doza, both world-renowned dance performers, sizzled with a flashy salsa number. 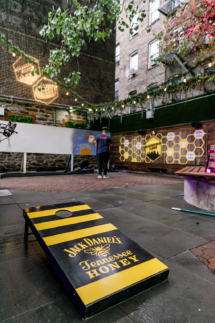 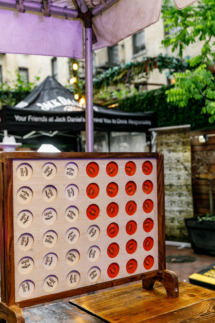 This Upper Manhattan neighborhood, which is rooted in rich culture Dominican culture and beloved for its bustling nightlife, beauty shops, culinary scene, and music, served as the perfect backdrop for Jack Daniel’s Tennessee Honey to kick off the summer. 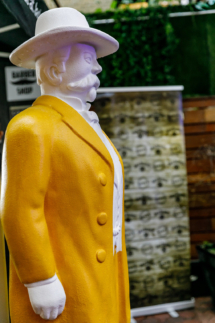 A curated list of boldly creative local artisans and vendors served as the centerpiece of the event, giving attendees the opportunity to journey through the best of the borough. 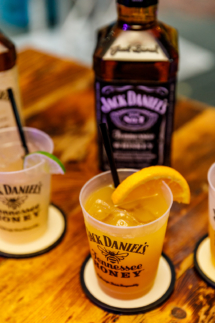 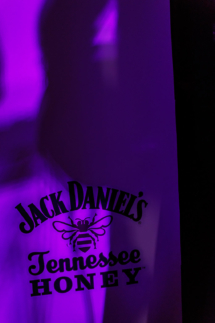 The sense-rousing experience included a variety of Latin fare famed local eateries including the hosting venue, The Inwood Bar & Grill, which was completely transformed by Jack Daniel’s Tennessee Honey. 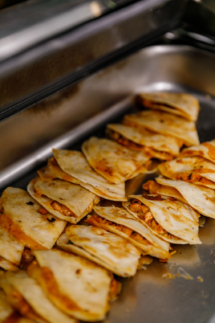 Additionally, participating restaurant included Papacitos, Made in Mexico and MamaJuana delighted. 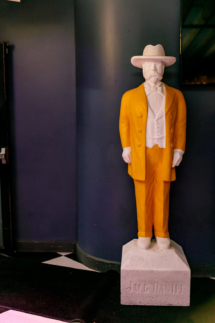 This was all set amidst a visual cocktail of live street art and contemporary installations mused by celebrated local muralists.